Come along and enjoy the gorgeous Norfolk Coast, set beneath huge skies with extensive views – an Area of Outstanding Natural Beauty and a great place to unwind. 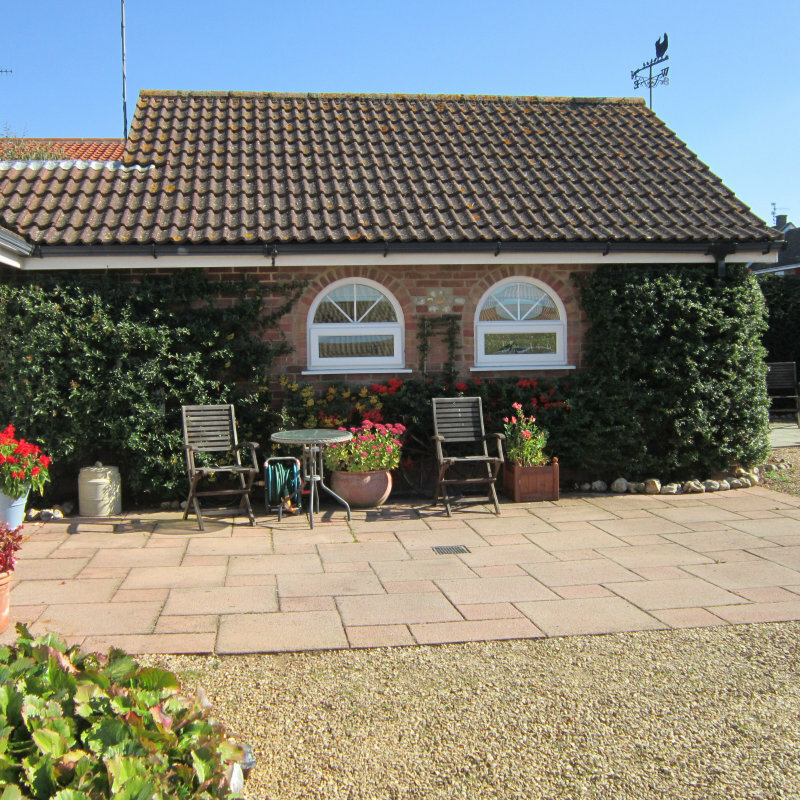 This gentle holiday, where dogs are welcome, will explore this wonderful area taking in the coastal fens, saltmarshes and some of the pretty villages that dot the coastline. We may explore the coast around Wells-next-the-Sea, a busy fishing port with great fish and chips on offer! Perhaps we will also head to the pretty village of Blakeney, with its traditional local architecture. It’s a photogenic location and gives you the feel of the area. The holiday is based at the Red Lion in Stiffkey an eco-friendly hotel opened in 2008. The rooms are just beautiful – light and airy with either a balcony or private outdoor area. The sedum roof keeps rooms warm in winter and cool in summer. We eat in the very welcoming bar, a beautifully presented area that has a cosy feel and is popular with visitors and locals alike. Gentle North Norfolk Coast - Come along and enjoy the gorgeous Norfolk Coast, set beneath huge skies with extensive views – an Area of Outstanding Natural Beauty and a great place to unwind.